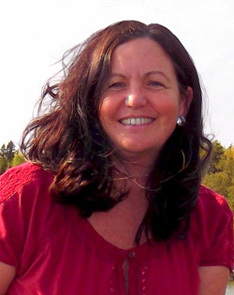 This page is updated regularly and reflects current information on Denise Bissonnette's appearances throughout the United States and Canada. Listings may not be entirely current and are subject to change. 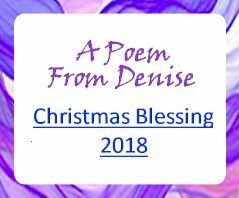 Please contact us directly to confirm information on any of the events below - or on Denise's availability for specific dates. *Note: "Open Registration" indicates that the event is open for general registration. "Closed Event" indicates that the event is for a pre-selected audience. 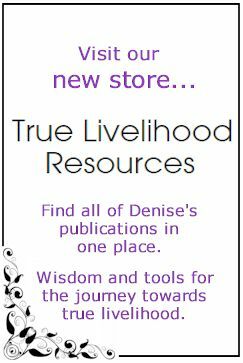 To keep updated on Denise's schedule, please subscribe to Denise's free Newsletter. For information on booking Denise as a seminar leader or conference presenter, please contact us at: info@denisebissonnette.com.